I've been having fun making these things for a lovely community event which is happening this weekend. 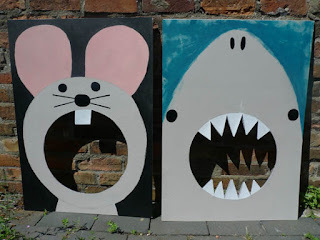 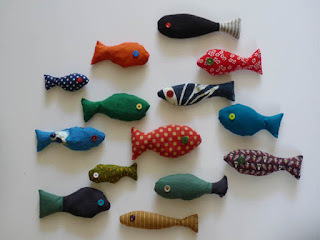 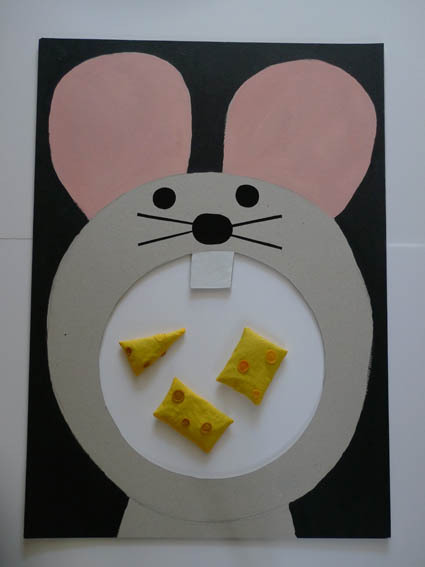 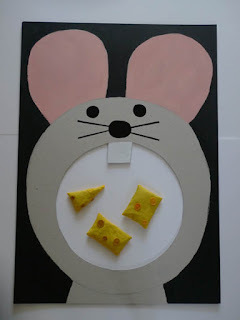 The mouse and the shark will be attached to a wooden stand, and there will be a bucket of fish and plate of cheese (sewn by me, stuffed by me and the little one) to throw into their hungry mouths! 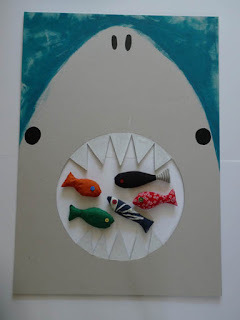 I hope the kids (big and small) enjoy feeding the hungry beasts!